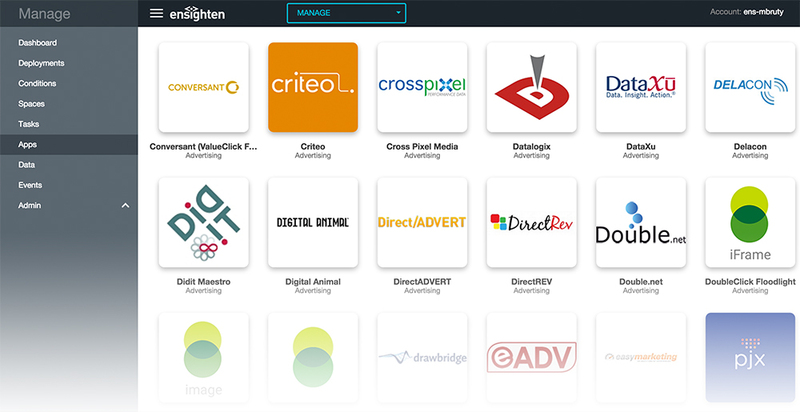 Following our determination to build an impressive suite of integrations with leading software platforms, the Delacon code can now be used with Ensighten and can be found in the Ensighten App store. This tag management solution lets you easily unify your tagging across your digital channels for seamless deployment. 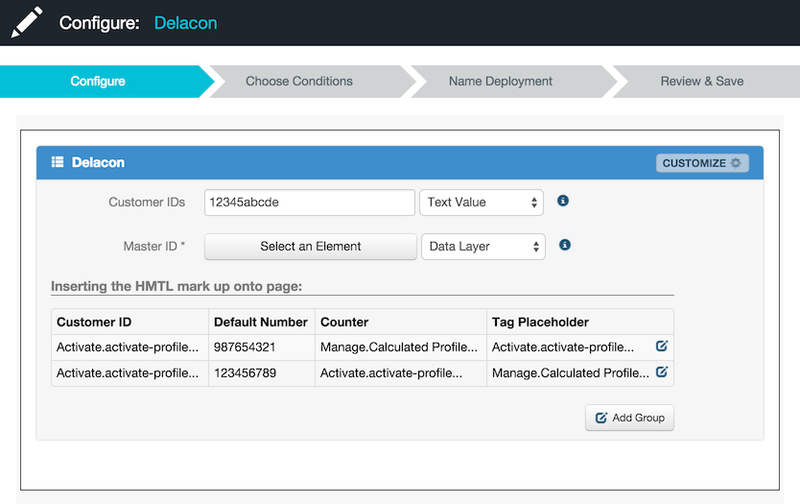 Using Ensighten Manage, Delacon technology can be rolled out and managed by your teams within minutes and no prior technical knowledge is required to implement this technology on your site. The intuitive Manage interface allows you to select from any number of marketing technologies and deliver them to your digital properties through simple easy to understand steps. Combine this with Ensighten Pulse to tie phone activity to other marketing touch points which your customers interact with, and gain a complete picture of how your customers are interacting with your brand both on site, off site and off line, combining and leveraging the data gathered in real time to drive on site technology such as personalisation, analytics and re-marketing. For further information about our integration with Ensighten, contact us today.